Concealers are some of my favorite makeup products to try out. Why? Because even if I don’t wear a full face of makeup, I will still use concealer. Plus they are small and easy to store. So what’s not to love?! That is why, I keep looking for the perfect concealer. From the OG Collection concealer to some of the newer releases, I love trying concealers. 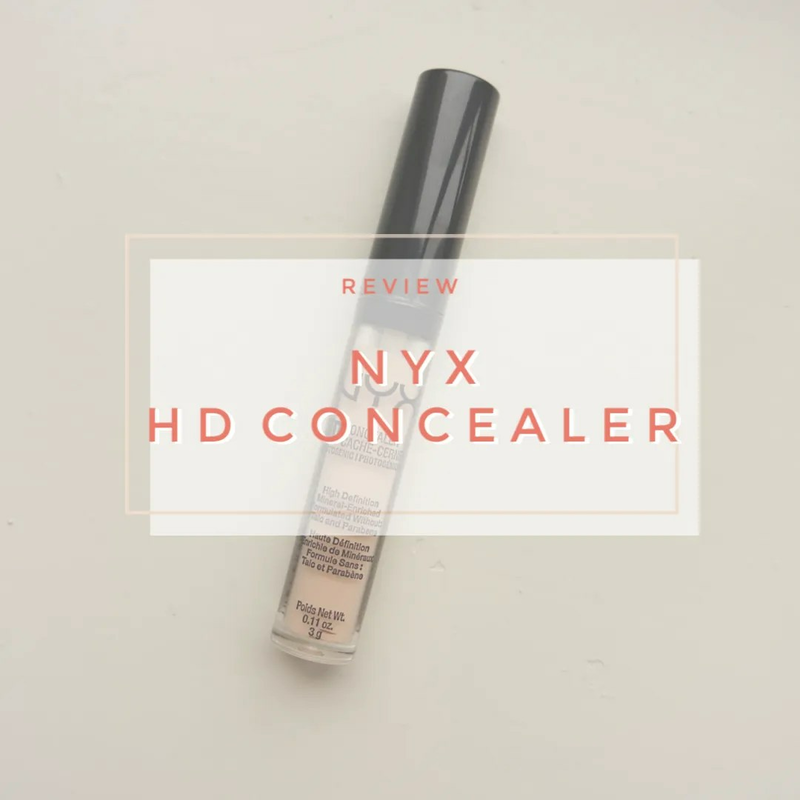 And that is why today I am reviewing the NYX HD Concealer for you. Since I practically used up my Bobbi Brown pressed powder, I was in for trying a new powder. I decided to go with a drugstore option this time. And it is another yellow toned powders. 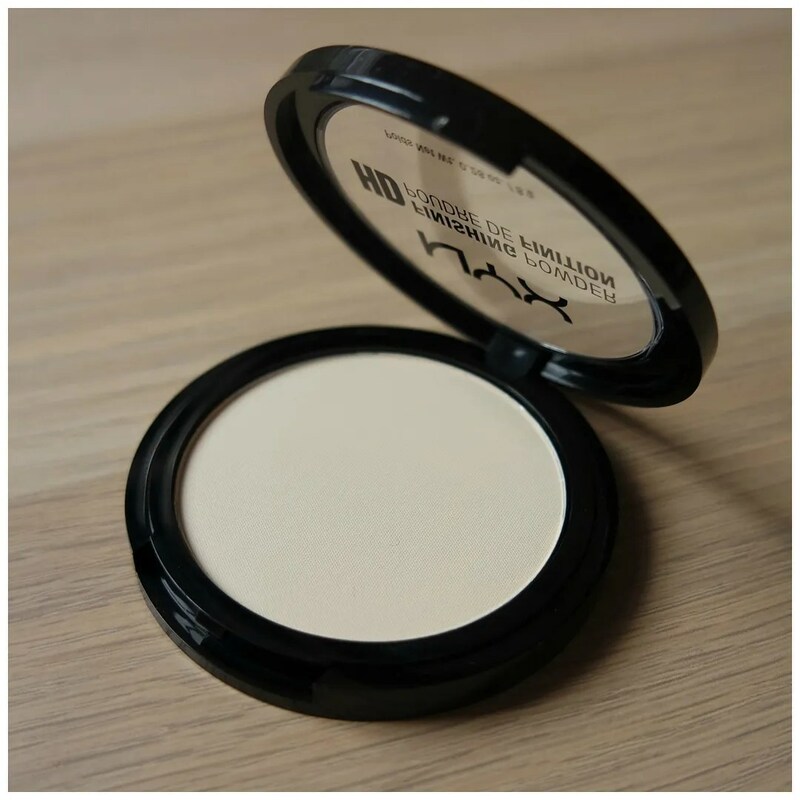 This banana powder by NYX is one I owned for a while, but I hadn’t gotten round to using it yet. Banana powders are usually not my favorite as they are usually too dark for my skin tone. How does this work out for me? Recently I have felt as if not too many new lipsticks are being released. So I decided to try some older releases that I hadn’t gotten my hands on yet. One lipstick that has been out for some time, but that I hadn’t tried yet as Revlon is hard to get here, were the Revlon HD lipsticks. They are supposed to be super balmy and comfortable to wear and I put them to the test.